Synergy WorldWide will be hosting an exciting summit event for our Asian markets this November in the magnificent country of Thailand. Should any of our North American Team Members be traveling that way (or have contacts in the area), here is the basic info you’ll need to enjoy the event. Synergy WorldWide is tapping into the world of athletics, sharing the performance benefits of our products with professional and recreational competitors alike. Bengt Emanuelsson, General Manager of Synergy Scandinavia, made an exciting announcement at the 2014 European Summit: Synergy is now an official sponsor of the Swiss registered UCI Professional Continental and Tour de France 2014 team, IAM Cycling! The team’s meal grab bags and vehicles are all branded with the Synergy V3 logo. The IAM Cycling team is composed of 25 accomplished cyclists that are among the best in the world. IAM Cycling cyclists felt the power of Synergy products from day one. They trust the products and take them before and while training at the gym, training on the road, in competition and even while recovering. These professional athletes make daily use of ProArgi-9+, Mistica and Liquid Chlorophyll (branded in Europe as the “V3 System”). Additionally, these cyclists have started to incorporate e9 and Health Shake into their regimen, as both products were launched in Europe less than one month ago! All Synergy products are certified to be safe for athletes, meaning that Synergy products do not contain any substances on the World Anti Doping Agency’s (WADA) “prohibited list” and are considered safe and healthy additions to an athlete’s diet. 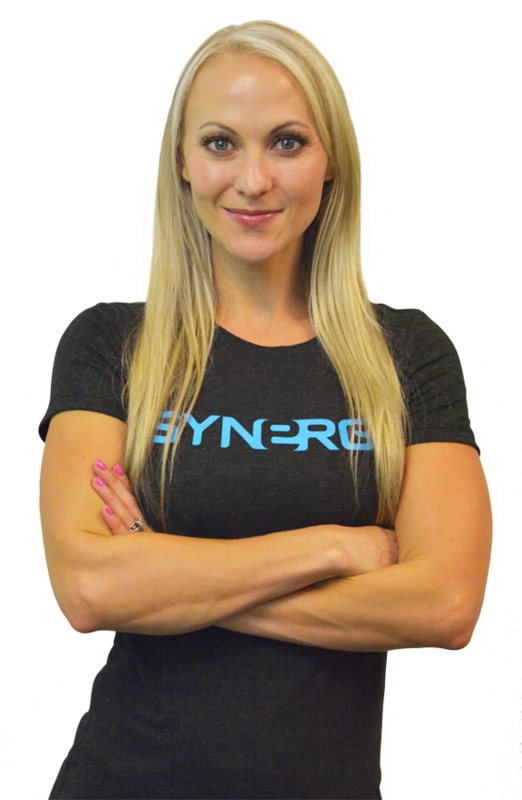 Synergy products are designed to help people of all ages and lifestyles, including athletes, perform at the highest levels. Synergy looks forward to sharing this message and creating more strategic partnerships with world-renowned athletes in the future. In just a few months, qualified Team Members will be making their way to the enchanting and sophisticated city of Dubai! The Legacy Retreat 2015 dates have been extended due to potential late arrivals, giving qualifiers one more day to enjoy the magnificent Atlantis Resort and surrounding attractions. Click here for full details on how to qualify. The Western Regional Synergy Symposium officially kicks off tomorrow, October 23, and Drew & Lynn Manning of Fit2Fat2Fit will be there to share their incredible story. The Mannings were warmly welcomed by a great Synergy crowd last week in Arizona. There they shared their passion for health, fitness and this company. The event was a tremendous success, and Synergy offers a sincere “thank you” to all who attended and made it so. Now, Drew & Lynn have Boise in their sights. They will join several other speakers including Synergy’s top earner, Double Presidential Mark Comer. Presented by Team ID+, this is most definitely an event to be excited about. If you have friends or family in Idaho or nearby, don’t let them miss this Symposium! 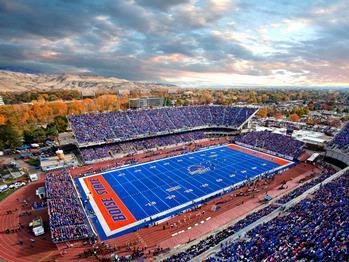 Remember, the “Kick Off” happens tomorrow evening, then a morning meeting will be held on Friday before the big BYU vs. Boise State game. Saturday’s sessions will feature not only Drew & Lynn, but also an elite lineup of speakers including Darren Baird of Griffin Hill Consulting, William Black of RI Training, Synergy Team Elite Bill Styles and more. If you have any questions, call Team Leader Pamela Krajnik at 280-250-7154 or email pkrajnik@aol.com. To register for the event, click here. NOTE: Online registration will close tonight, but attendees will be able to register at the door as well. At the end of September, the Food & Drug Administration (FDA) sent letters to multiple direct sales companies regarding improper product claims made by their independent distributors, specifically on independent websites and through social media. These letters detailed specific examples of inappropriate marketing behavior, along with an overall directive to correct and prevent them immediately. The following link directs you to an article detailing the situation. We encourage each of you to review it and share it with your teams as soon as possible. These warnings highlight an all-too-common practice that is unfortunately not restricted to these three marketers; the practice of using exaggerated, unsupported and sometimes unsafe claims to promote products. We believe reviewing this will serve to increase your awareness of the rules and regulations surrounding the practice of sharing natural products. More importantly, we are confident that it will re-enforce the advantage of purchasing from and partnering with a time-honored and trusted company like Synergy WorldWide that emphasizes quality products and sales integrity. For over 15 years, Synergy WorldWide and for over 40 years, Nature’s Sunshine Products, has led the way in product quality and efficacy and provided plentiful education. We strive to use the utmost substantiation and legal awareness in our advertising and actively guide and train our distributors to do the same. Advancing the cause of natural health fairly, responsibly, and conscientiously is a hallmark of doing business the Synergy way. The fact that we hold discretion in such high esteem is not a reflection of any lack confidence in our products and people. It is quite the opposite! Our notable longevity and solid reputation confirm our distributors’ passion and knowledge surrounding the impressive health results that our pure and potent natural solutions consistently provide. However, as one of the world’s most trusted companies, we earnestly strive to honor that trust by staying within legal boundaries and away from statements that might mislead or give our customers unrealistic, unfounded or even unsafe expectations. We applaud your already-stellar efforts in this regard and hope you take this opportunity to recommit and continue to conduct your business with the utmost attention to quality, service, and integrity. Should you have any questions about what claims are permissible, or our policies and procedures regarding claims, please click here to view our “Policies and Procedures” handbook. 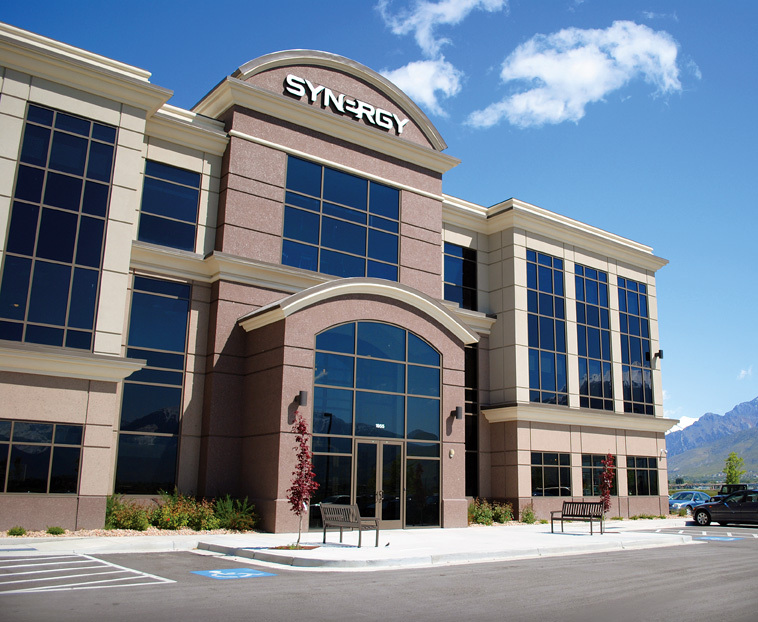 Additionally, you may contact Customer Service at (801) 769-7800 or email hotline@synergyworldwide.com. Join Lynn Manning of Fit2Fat2Fit as she leads a series of fitness classes held right here at Synergy WorldWide HQ! Whether you have a beginner, intermediate or advanced fitness level, you’ll love the workout Lynn has prepared for you. Invite your friends, stay after to hear Lynn answer nutrition questions, and enjoy working out with this dynamic instructor. When: Tuesdays and Thursdays beginning October 21. Time: Tuesday Mornings 6:30 to 7:15 AM, Thursday Evenings 6 to 7 PM. Capacity: The first 30 people will be able to participate. 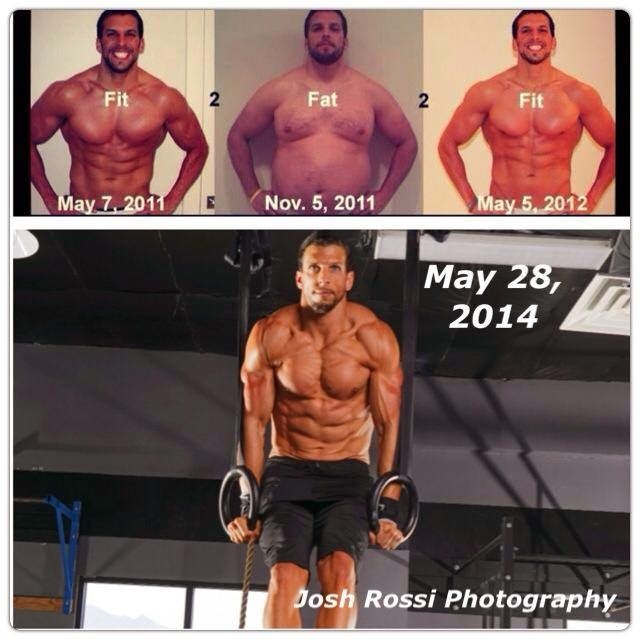 “My husband, Drew Manning, started his amazing journey of Fit2Fat2Fit a few years ago. Through this journey, our websites and New York Times Bestseller (“Fit2Fat2Fit: The Unexpected Lessons from Gaining and Losing 75 lbs on Purpose”), we’ve been able to help thousands of people all around the world make a healthy lifestyle change. Synergy WorldWide is excited to welcome this extraordinary couple as the newest representatives of the Synergy Advantage. Most fitness trainers have a passion for nutrition. Drew Manning and his wife Lynn are no exception. But while most trainers work hard to maintain sculpted figures and top levels of fitness, Drew has become famous for taking a different approach. In fact, for six long months, Drew let himself become overweight and unhealthy, and the world took notice. You may have heard of Drew’s bizarre experiment. He went from fit to fat simply by eating what has been called the “Standard American Diet.” Then, without the help of any extreme or faddish diets, he lost the weight and regained an enviable figure. All of this was well documented, first on Drew’s website and YouTube videos, then later on major media broadcasts including Dr. Oz, Good Morning America and the Tonight Show with Jay Leno. Today, Drew is the author of the New York Times’ Best Selling book “Fit 2 Fat 2 Fit” and has over 260,000 social media followers across the web. His wife, Lynn, who played a tremendous role in Drew’s journey, has gained tens-of-thousands of her own followers and shares her valuable perspective and advice with people daily. A worldwide female audience has especially fallen in love with Lynn’s side of the fit-2-fat story, an audience she is honored to address. Several months ago, Drew and Lynn were introduced by a mutual friend to Synergy Founder Dan Higginson. Immediately, Dan was impressed by the pair and began sharing the story of his company. Ever since beginning his experiment, Drew has been consistently approached by numerous supplement and diet-program companies. With his reputation and values on the line, he was hesitant to partner with any of them. After being introduced to Synergy, Drew again hesitated. He took his time, carefully trying the products and studying their ingredients. He was given a tour of the product manufacturing facility in Spanish Fork, Utah, guided personally by Dan Higginson. He asked questions, he did his homework, and he came away impressed. It wasn’t long until Drew started feeling the power of the Synergy products that he had been testing. 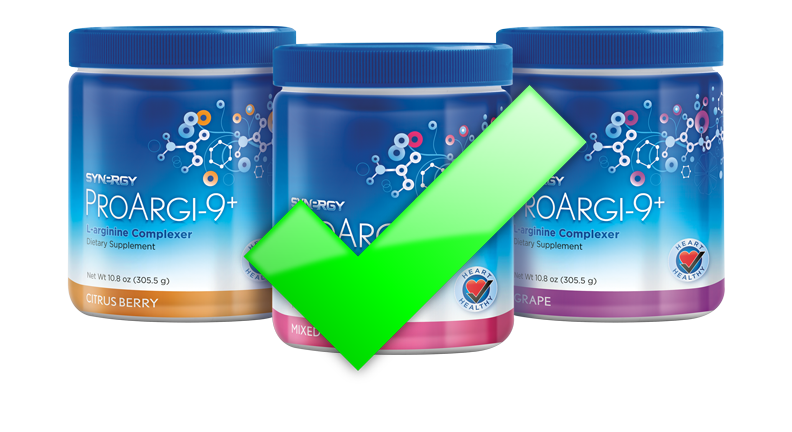 He began bringing e9 and ProArgi-9+ (two servings of each) with him everywhere, mixed into his daily-consumed, gallon-sized jug of water. He noticed improved exercise performance and improved energy levels. He and Lynn started implementing SLMsmart Health Shake into their post-workout routines. They started a daily intake of Liquid Chlorophyll and have spent a week taking SLMsmart Body Cleanse. Together, Drew and Lynn have become a product of the products, convinced and happy to endorse the company and the complete product line. Now, Synergy WorldWide is happy to announce the exciting partnership that has formed with Mr. and Mrs. Drew Manning, the Fit 2 Fat 2 Fit weight-management experts. We are excited to have them representing the Synergy mission to help others leave a legacy. Those who came to last Friday’s Open House event were treated to a fascinating presentation by the Manning duo. They are set to speak this Thursday in Arizona (event details here) and later this month in Idaho (event details here). You’ll be able to hear from Drew on tomorrow night’s Corporate Update Call, and this is all just the beginning. If you know of anyone hoping to transform their body and increase their health, Drew has proven that it is completely possible. We encourage you to share the Fit 2 Fat 2 Fit story and introduce them to the Synergy Advantage. Happily, Drew, Lynn, Dan Higginson and Synergy Team Members across the world have united to help people achieve their goals and find all the happiness a healthy life has to offer.